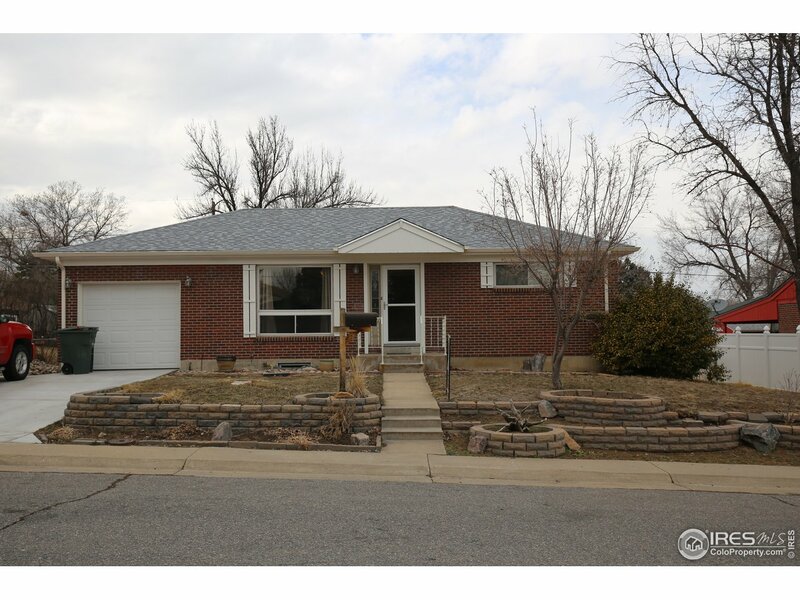 All Northglenn homes currently listed for sale in Northglenn as of 04/19/2019 are shown below. You can change the search criteria at any time by pressing the 'Change Search' button below. 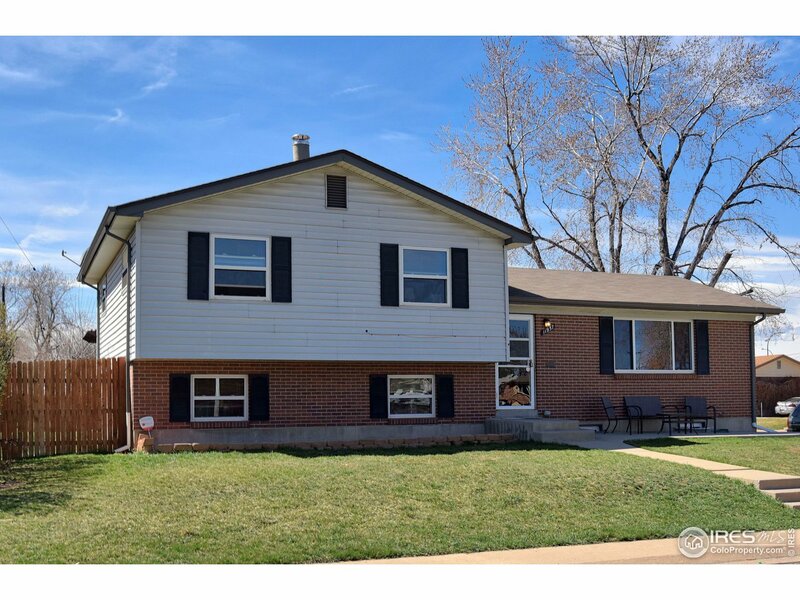 "Updated home on corner lot w/huge detached garage w/updated subpanel & 816 sq ft of space w/ a workshop. Open concept w/formal living, dining w/deck access & updated kitchen w/SS appliances, granite counters & tile floors. 3 upper level beds inc master w/private 3/4 bath & additional shared full bath. Lower level family room w/gas fireplace & guest bath plus finished basement w/2 non-conforming beds & laundry. Tiled sunroom & extended patio, deck & landscaped yard." 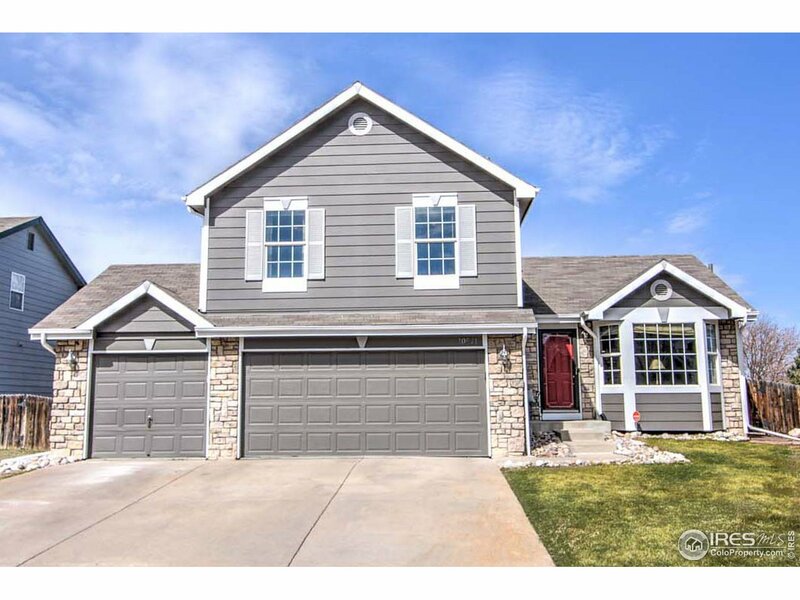 "Light and bright 3BR/3BA home in Fox Run. Spacious floorplan w/formal living room, eat-in kitchen w/tile floors & all appliances included plus lower level family room. Vaulted master w/private full bath, 2 secondary beds & secondary full bath. Finished basement w/rec room or additional guest bedroom. New paint throughout, newer windows & custom tile. Spacious landscaped lot w/extended patio, storage shed, garden area, dog run & new exterior paint. Mins to new light rail, parks and rec center." "BRING YOUR BUYER! PRICE REDUCED! Nestled in quiet neighborhood providing wide streets/on street parking. Recent improvements include new driveway, new int/ext paint, new roof/gutters. Large Family room in basement. Refinished original oak hardwood floors in Master and Living room. Updated kitchen with new cabinets with granite tops. Backyard has dog run w/access off of covered patio. Backyard garden area & terraced front yard for owners who love to garden."